The ‘M. T. Kalashnikov’ company established by the famous constructor, his daughter, and grandson, has filed an appeal opposing a ruling by the Russian Intellectual Property Court (IPC) which limited the company’s rights to the ‘AK-47’ brand in Russia in accordance with a recent lawsuit filed by ‘Kalashnikov’ business concern, the biggest Russian weapon manufacturer. The appeal has been filed on 22nd of September, 2016; the date of the initial hearing is yet unknown. The trademark in question, comprising an image depicting a Kalashnikov rifle accompanied by a ‘AK-47’ wording, has successfully passed a standard trademark registration procedure in Russia in 2004 and has been later prolonged by ‘M. T. Kalashnikov’ company until 2022. According to the Russian trademark database, it covered goods, such as clothes, head gear, toys, toy guns and table games. The legal protection of games and toys sold under the trademark had been later opposed by the weapon manufacturer in June 2014. In 2014, the manufacturer’s lawsuit has been rejected by the IPC. The court had found that the trademark was used by third parties for products such as AK-47 rifle models for strikeball, while staying fully controlled by the holder. Hence, any legal grounds for trademark termination were absent. However, in 2015 the IPC had annulled the ruling of the first instance court and set the case to be re-considered. During the hearings, the IPC has ruled a court sociological expertise to be held; its results were later used as legal grounds for the court’s ruling. According to the court, the experts have concluded that, when used by the rightsholder, the distinctiveness of the trademark is lost. That said, 80% of poll participants have found that the mark depicts the product itself, i.e. an AK-47 Kalashnikov rifle, while 91% said that the ‘AK-47’ wording means a product (i.e. rifle) model. The first instance IPC had terminated the legal protection of the Mikhail Kalashnikov company’s trademark for several categories of goods, including toys, toys with movable parts, and games, as it was not used by the rightsholder for these products. The manufacturer’s representatives have explained that their interest is based on intention to use the trademark for production of full-scale rifle models, including AK-47. The IPC has ruled to leave the ruling unchanged. 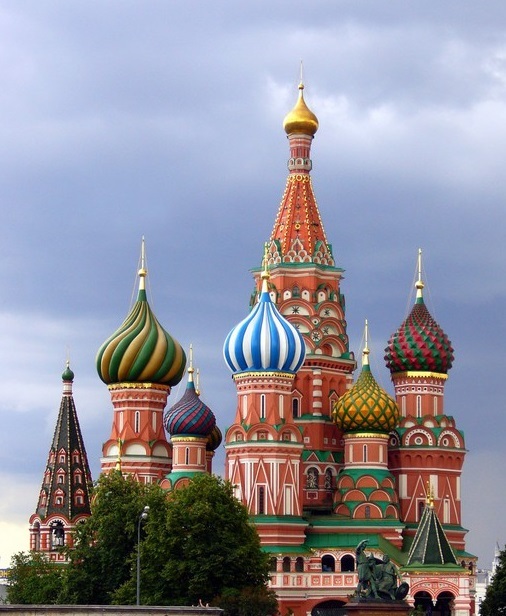 The gunsmith’s heirs have requested the Russian supreme court to terminate both rulings. The ‘M. 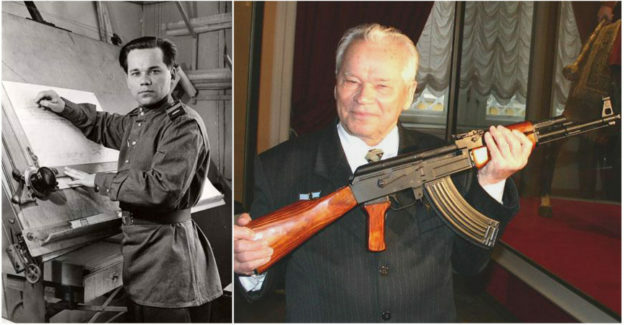 T. Kalashnikov’ company has been established in 1999 by Mikhail Kalashnikov himself, and also his daughter and grandson. The legendary weapon constructor died on 23rd of December, 2013; he was 94 years old. ‘Kalashnikov’ business concern was established in 2013 based on ‘Izhmash’ and ‘Izhmekh’ factories to consolidate all major state facilities of the Russian weapon industry. The concern’s products are supplied to 27 countries, including the US, UK, Germany, Norway, Italy, Canada, Kazakhstan, and Thailand. This entry was posted in Rospatent, Russian Patent and Trademark Office, Trademark Registration in Russia on October 21, 2016 by Ruspatents.